OLA - India's best cab service app was founded by the Bhavish Aggarwal and Ankit Bhati in December 2010 to assist the people to get taxis/cabs at an affordable cost. Now in 2019, Ola is successfully running its operation in more than 100 cities of India by using approx 3,00,000 cabs/taxis. Apart from India, this cab hailing app company is spreading the business wings by targeting the international market mainly in Australia, New Zealand, and the UK. 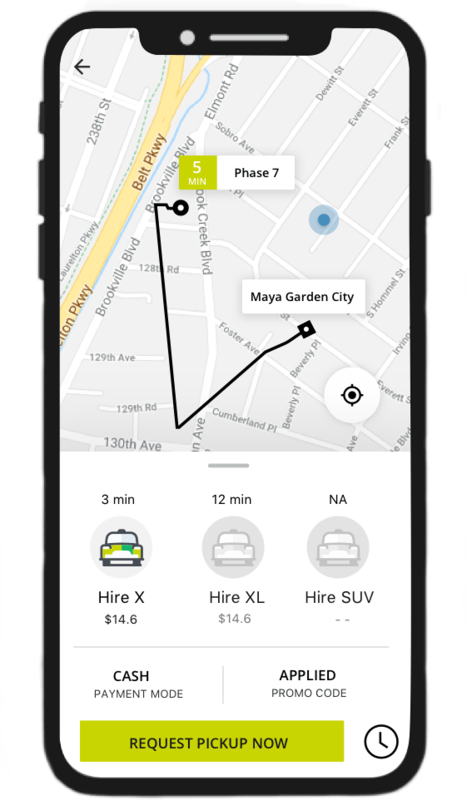 The great success behind this auto taxi app depends upon various factors like its extraordinary features, ride on demand business models, and different execution approaches. Using this taxi dispatch software, the customers can not only book the cabs but can also hire the bicycle, bikes, buses and auto rickshaws. Apart from these services, this cab and auto rickshaw app also has various routine travel plans to make the customers happy and engaged (like people can hire vehicle for an outstation journey and anytime when they need to visit different markets during their special occasion shopping) which makes it one of the best on demand apps. According to the survey report, online taxi/cab/bike/auto booking app business is expecting to reach around $285 billion by 2030. With the surge in this market, many entrepreneurs are dreaming to get a similar app like ola by making a partnership with on demand taxi app development company. 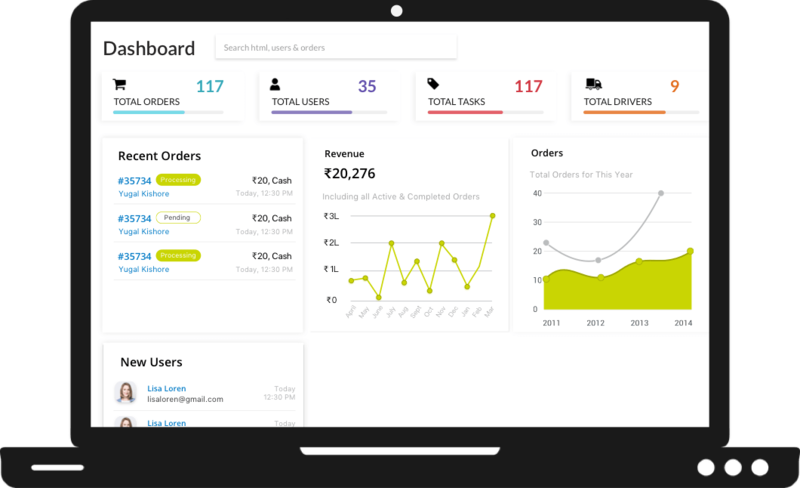 Building an ola clone is not that much easy because working on a unique idea can bring potential customers in business. Do you want to get a taxi app clone for your existing or startup business and hire the best mobile app development company for your custom needs? If yes, then get in touch with us today to know more about the taxi app development cost. 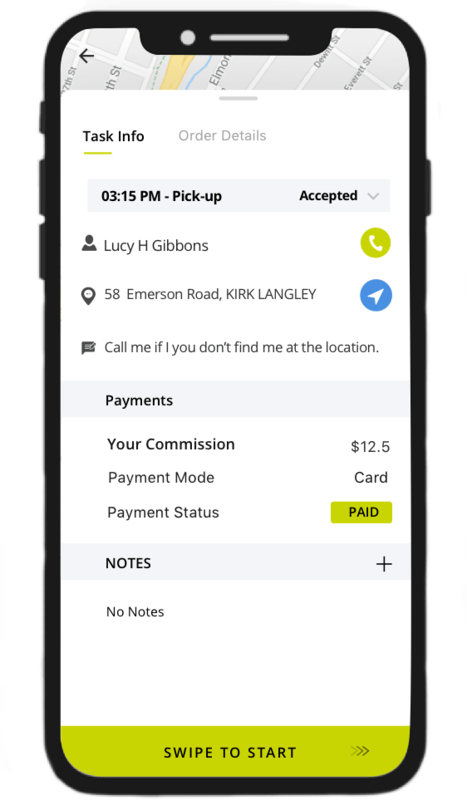 Using an app, Customers can easily book a taxi anytime when they need to go somewhere. The customer can get the real-time notification regarding, the cab’s location, the estimated time in which the cab would reach his/her place and regarding the latest promotional coupons. The customer can conveniently track the driver’s actual location using the maps integrated into the app. The customer can make the payment for the completed ride using various payment options like debit/credit card payment, COD, PayPal, Wallets and net banking, etc. If a passenger loves your services, he/she can share and refer your app to his family and friends using the referral option in the app. After the ride is completed, the passenger can give reviews and feedback as per his/her experience with the ride. The driver can accept or reject the ride-booking requests from customers on the app, as per he/she finds convenient. 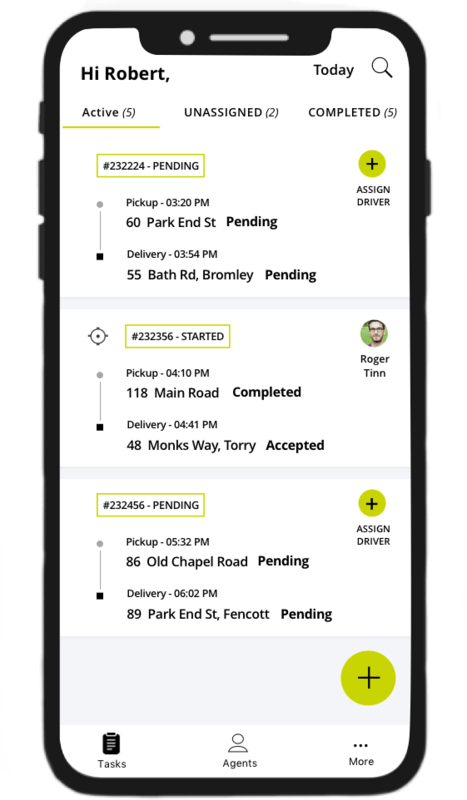 With the app, the driver can easily track the customer’s location from where the request is made for the pickup. From the multiple available routes to reach the customer’s location, the driver can easily choose the best-optimized route using the app. It would help the driver in providing timely services to the customers. There is an option in the app with which the driver can turn on/off his availability status and let the customers know whether he/she is available to accept ride requests or not. The driver can quickly get the detailed summary of the total income he/she has received from trips he/she has completed on the app. The operation manager of an area can send real-time notifications to the customers related to that particular area. For ex., if it raining someday in that particular area, the operation manager can send the rain- special discount coupons to customers that day. You can easily add or update the info of all the drivers like their name, ID proofs, contact details and the vehicle info like pollution card, insurance, etc. Operation Manager can easily add new drivers and vehicle details to remove the lack of drivers in that area. The admin can conveniently view and manage all the ride-booking requests received from the customers under a single panel. Using the panel, admin can efficiently manage the customers' profiles and handle their queries. With the dispatcher panel, Admin can get the real-time location of all the drivers and vehicles. Admin can efficiently manage the profiles of all the drivers and easily assign them the rides using the admin panel. Admin can get useful analytics and insightful graphs using the panel. It would help him/her to take the right decisions regarding any future business plans. You can send real-time notifications to drivers/customers to update them with the latest offers, discount coupons, etc. Admin can easily update the ride fares based on the distance, location or vehicle type. Moreover, if admin wants to update any surge charge owing to any change in demand and supply system, he/she can easily do it using the admin panel. solution for their business? Have a look! We have a dedicated team of designers, developers, and quality analysts which leads by a support manager. Get the white label app solution for your business with your logo and company name. You can customize the app as per your own business requirements. Why do you need to wait for 2 or 3 months for custom mobile app development? Launch your business app today with our readymade software solutions. Get the safe, and world-class quality product and launch it today to disrupt the niche market. If your budget is limited then don't worry, we have famous app clone scripts to cater your business needs within less launching time under affordable cost.